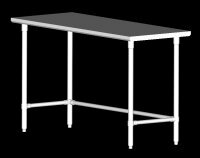 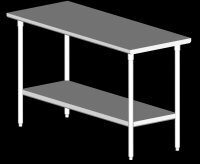 John Boos quality production tables are fabricated entirely of high grade #300 series stainless steel to provide extra strength and durability. 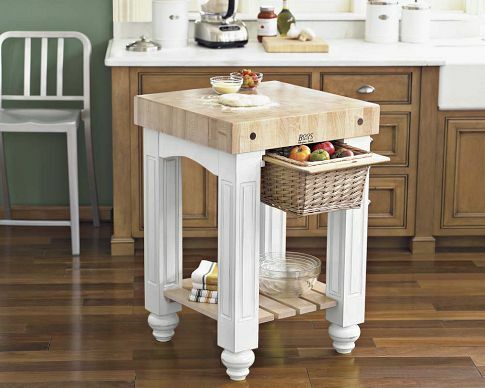 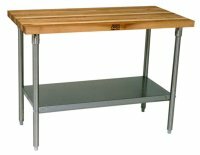 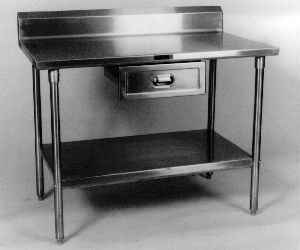 These tables are ideal for supermarkets, deli's, restaurants, and all other areas of food preparation. 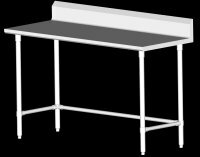 Tables are specifically designed for versatility to increase work efficiency. 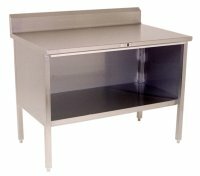 16ga tops provide durability needed for most applications add 10% for 14ga tops when extra strength is required in heavy duty applications.